Mini Cooper Oxford edition can be exclusively booked on Amazon India; priced at Rs 44.90 lakh. 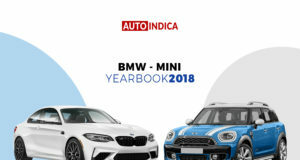 Mini becomes the latest entrant in e-commerce space in India to sell its new special edition model. The Mini Cooper Oxford edition can be exclusively booked on Amazon India and this model is priced at Rs 44.90 lakh (ex-showroom, Pan India). Available only in a limited number of 25 units, this special edition car provides high level of customization option to the customers. 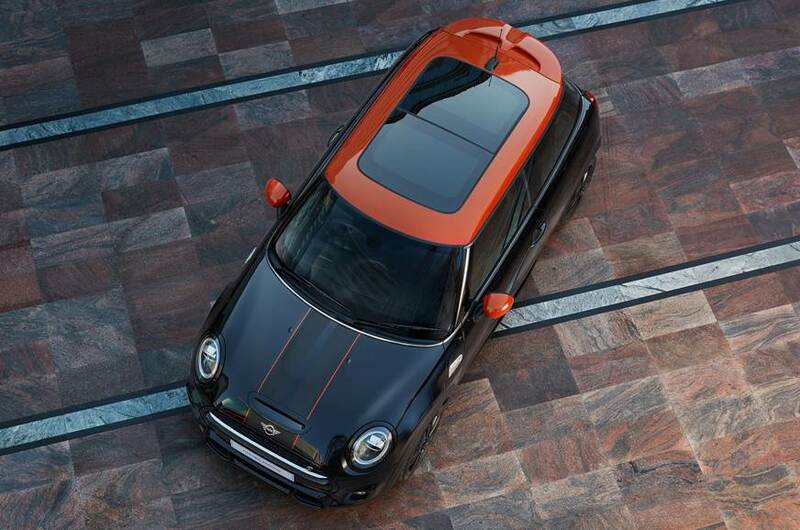 The Mini Cooper Oxford edition is available in two different exterior colour options. These are – Solaris Orange with Jet Black accents, Midnight Black with Solaris Orange accents. The contrasting colour themes add zing to the car, while there are a host of styling packs on offer, which include glossy black rings around various places like headlamps, front grille, taillights, fuel cap and door handles. The roof spoiler and 17-inch black alloy wheels along with a chrome garnished exhaust pipe is on offer in the Spoiler and Aerodynamic pack. Also, there are LED door sill, LED door projectors on offer. 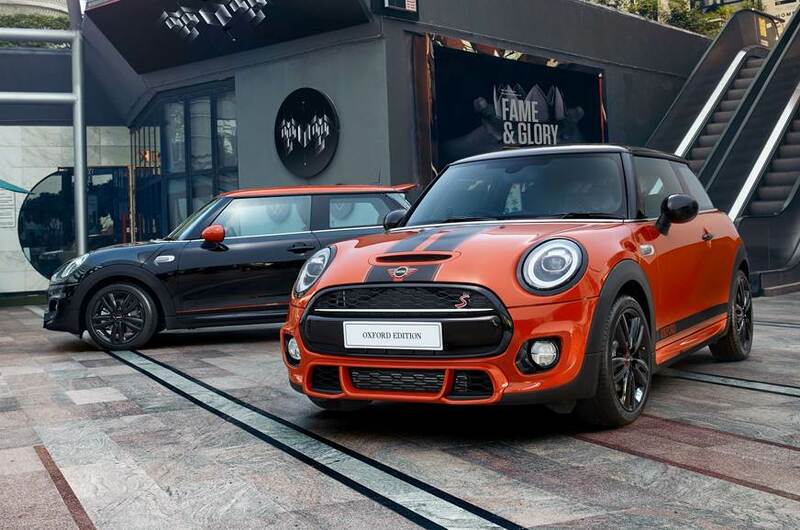 Inside the cabin, the Mini Cooper Oxford edition gets leather sport seats with option of two colours – Solaris Orange and Leather Chester Malt. A range of features include the head-up display and panoramic sunroof, 8.8-inch touchscreen infotainment system with navigation system, Mini connected XL, Apple CarPlay and it is combined with a 12-speaker Harman Kardon audio system. Speaking about the Mini Cooper Oxford edition’s power source, this three-door S model gets a 2.0-litre four-cylinder, turbo-petrol engine that churns out around 190 bhp of peak power and 280 Nm of peak torque. The engine is combined with a 7-speed dual-clutch automatic gearbox and there are different driving modes like Standard, Sport and Green.